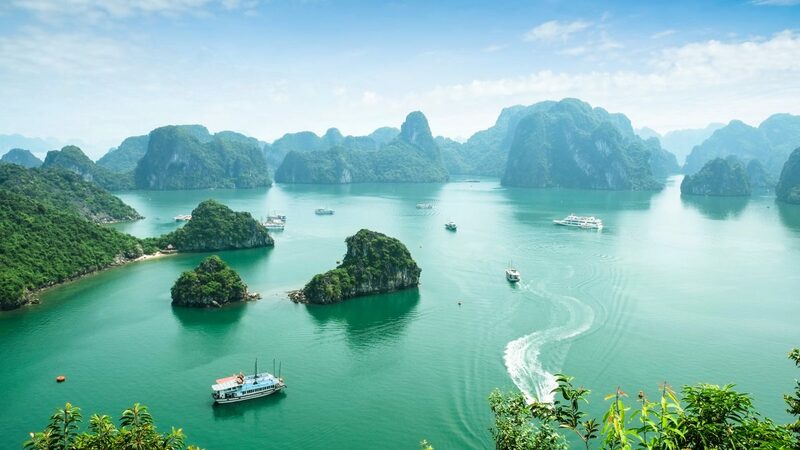 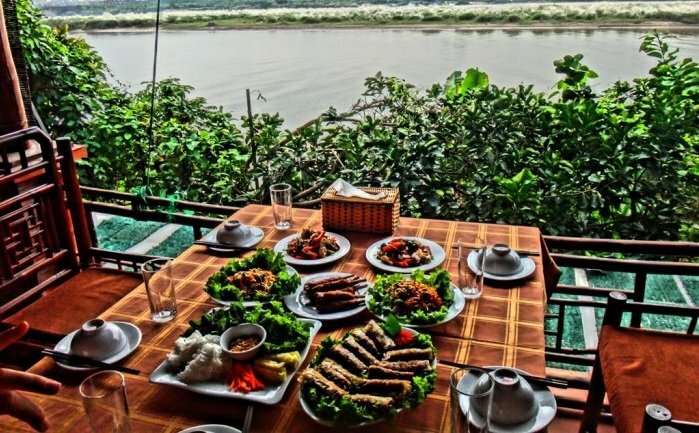 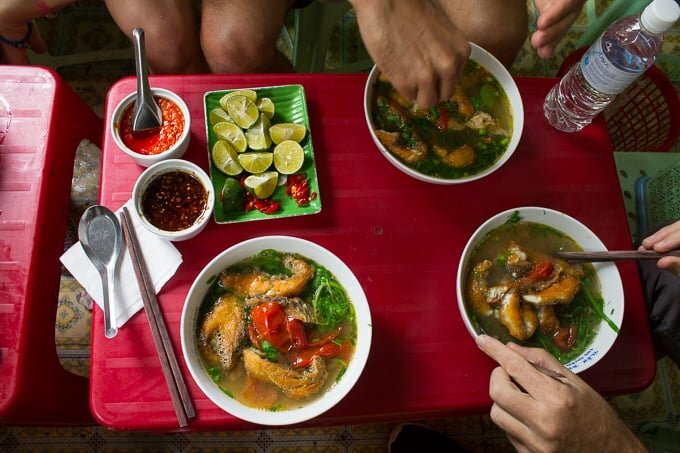 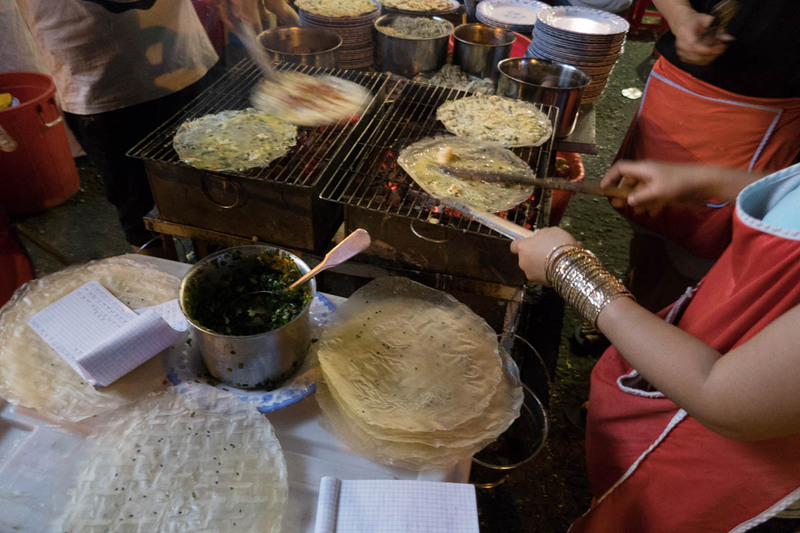 Vietnam has a unique food scene and a great way to try new things and learn about the cuisine is by taking a tour. 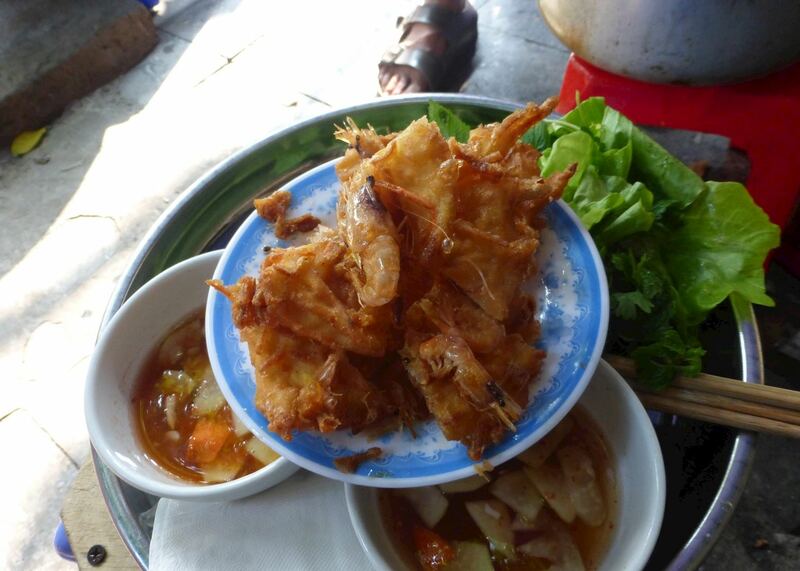 Here's a Hoi An food tour review by Jess. 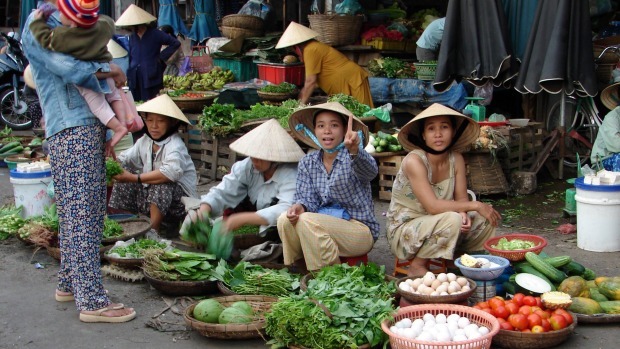 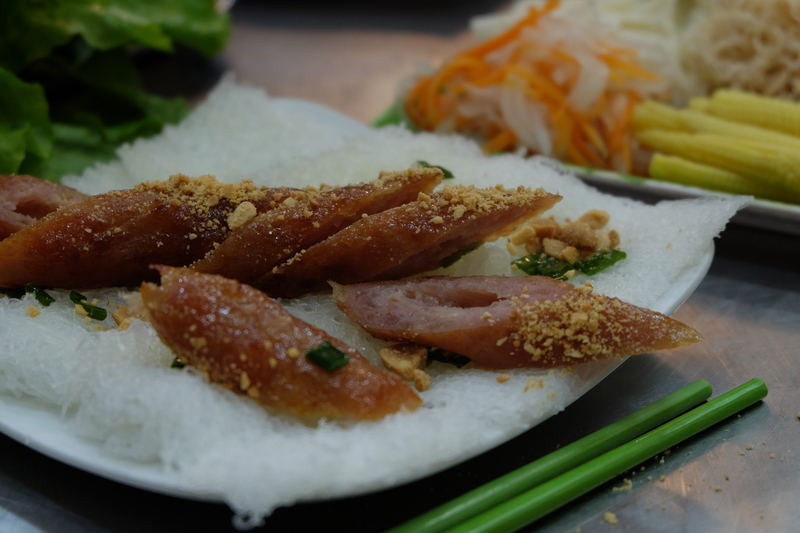 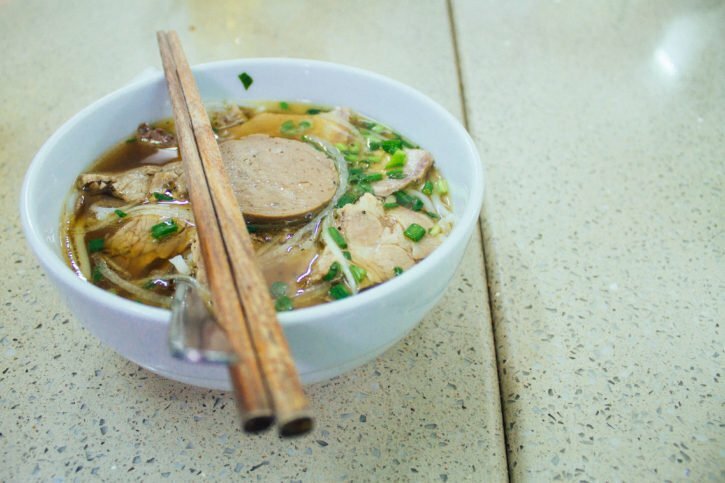 Hanoi Vegetarian Food Tour is a must-try for food lovers. 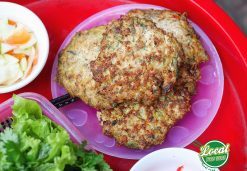 Vegan food is not only delicious but also healthy. 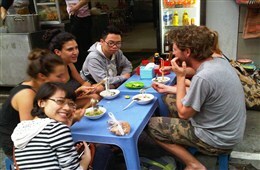 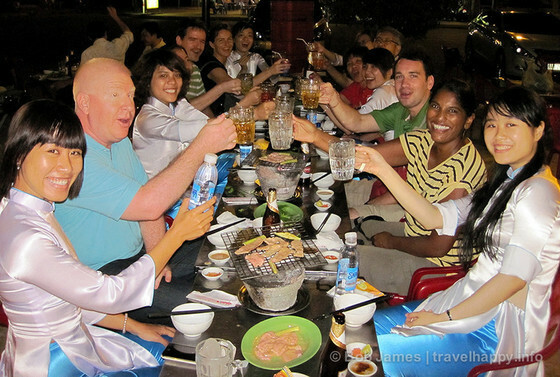 Try the vegan food tour by motorbike with us!